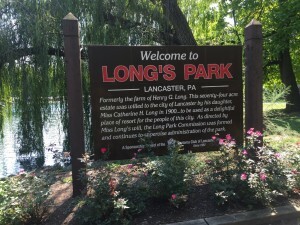 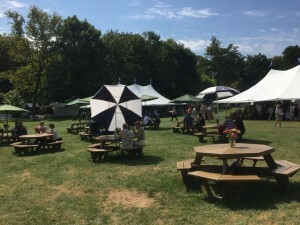 The Long’s Park Art Festival in Lancaster, PA held its 38th annual fine art show over Labor Day weekend. 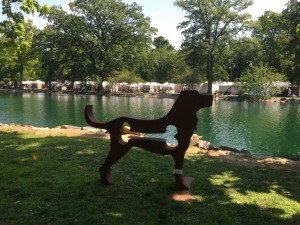 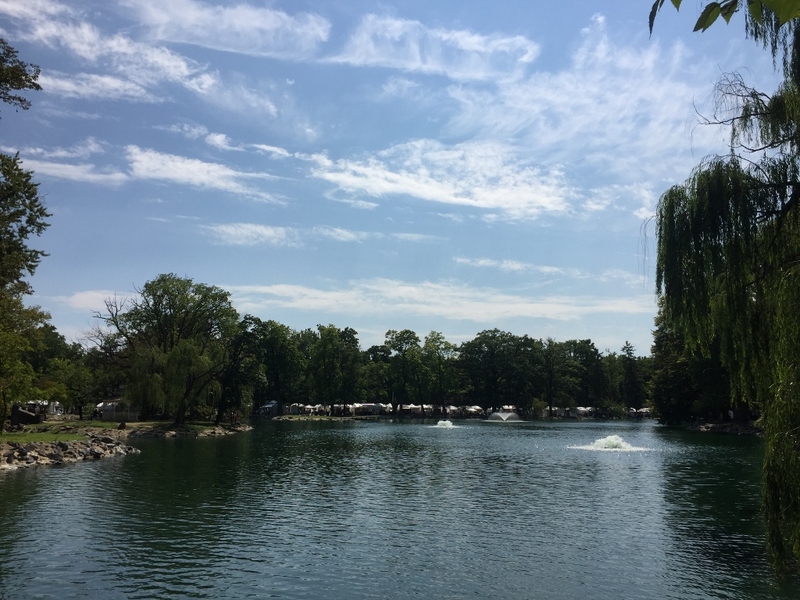 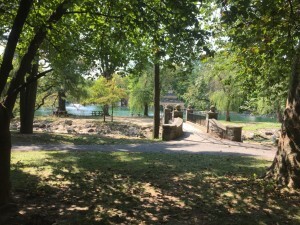 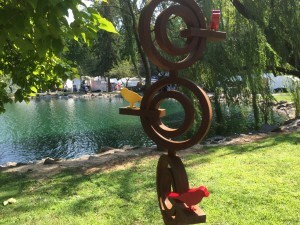 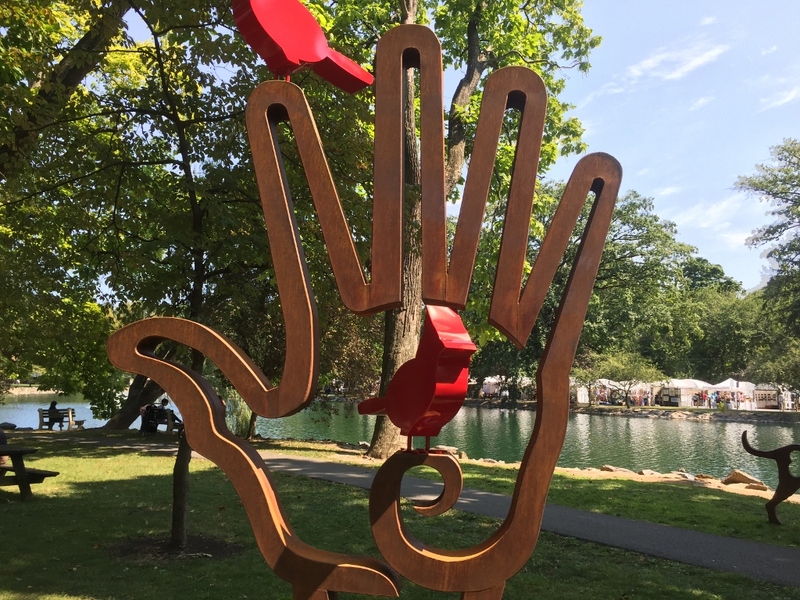 There were more than 200 artists from over 30 states exhibiting their artwork around Long’s Park scenic lake. 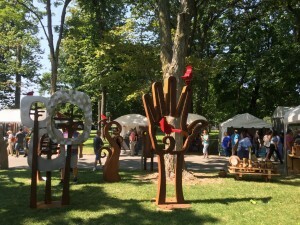 Live music and art activities for kids using recycled materials were provided, while food from local restaurants was available. 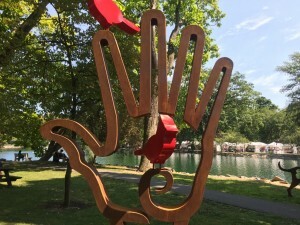 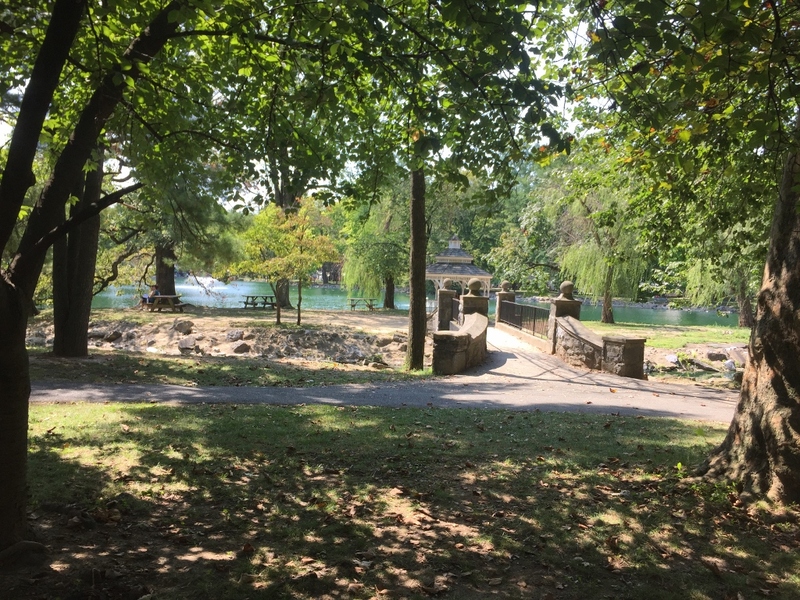 Sculptures below include Bird In Hand, American Dog, and Retro Trees by Massachusetts metal sculptor Dale Rogers whose work can be viewed in public spaces all over the country.